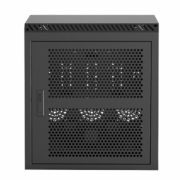 NB-901002 Steel AV compact cabinet is an enclosed storage designed with lockable front door to keep electronics and presentation equipment intact and safe while in use. Cabinet comes with numerous vent holes for naturally air-cooling your equipment. Comes with 2 side pocket handles for easy handling at site. 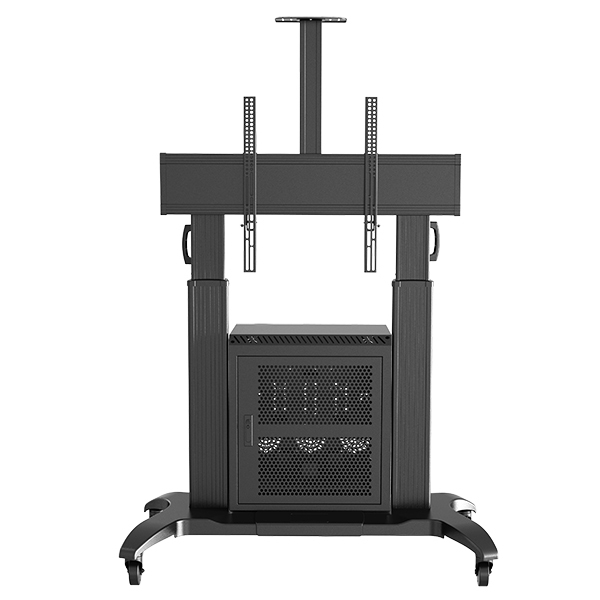 G200 is pre-assembled in the factory and packed as individual unit. 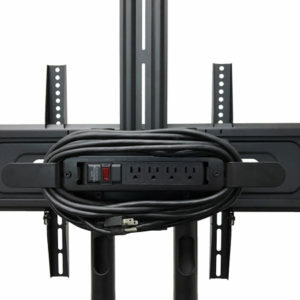 Cable routing can be fed from the cart through the cabinet. 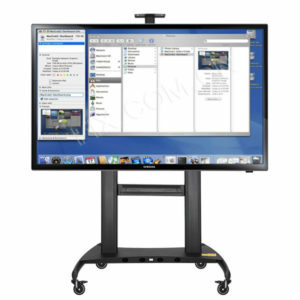 Its can be incorporated with our mobile TV carts (NB-131000, NB-131001, NB-131004 and NB-131005) and turn them into mobile cart workstations. 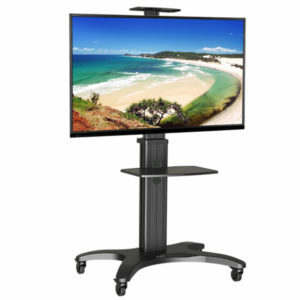 Does not include TV cart, only the optional cabinet.